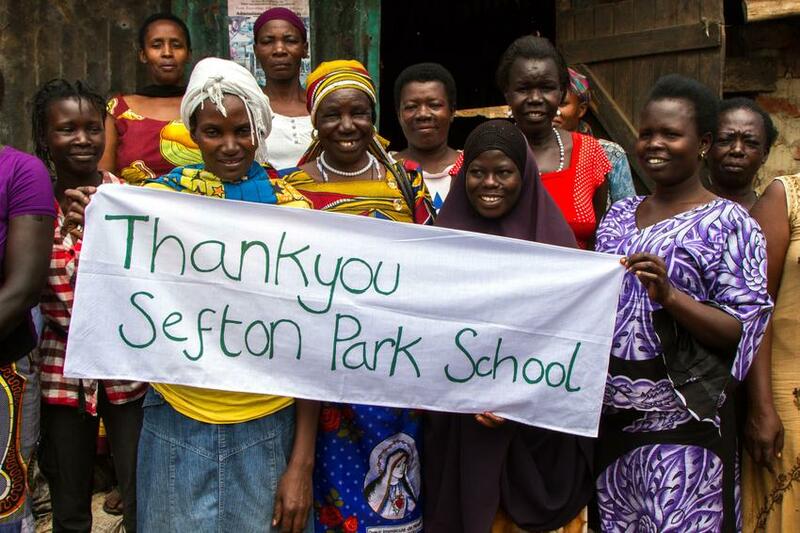 September has been a landmark month for Sefton Park Schools continued support of the wonderful charity, Deki. Every month, nominated children from across the school collaborate to determine where the money raised by the school should be loaned. 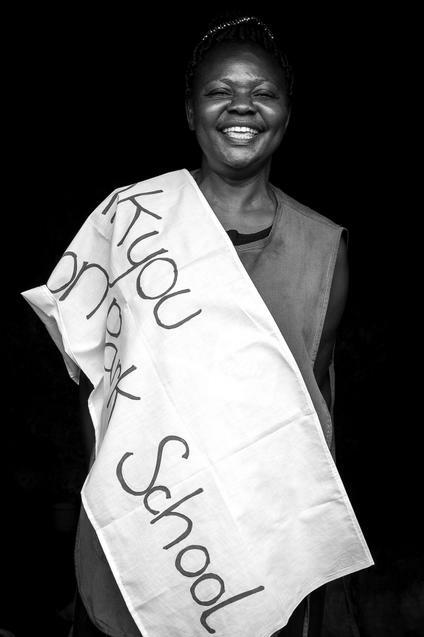 This month, the school passed the £30,000 mark for loans to those who have requested them. 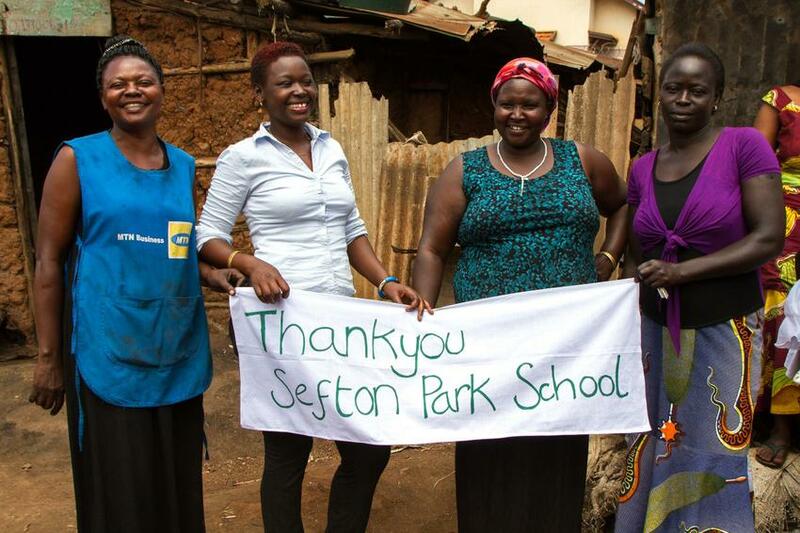 Over 385 people have benefited from the money raised at Sefton Park. This is an incredible achievement and deserves to be celebrated. 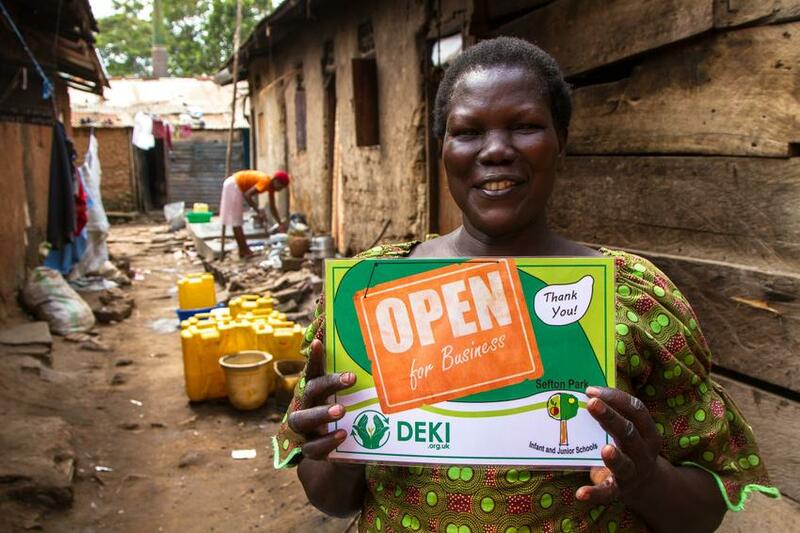 Check out our homepage on the Deki website for more information. Go Sefton!